The new 2019 Pure Aero has an AeroDynamic frame to increase racket head speed and generates more spin. The Carbonplystabilizer has a new generation of high performance carbon fibers that help to control the ball in every shot. The Cortexpurefeel reduces the vibration and provides sound and more feel when hitting the ball. The FSIspin technology has an open stringing pattern that provides the ultimate amount of spin. Free delivery available on Babolat Pure Aero Team 2019! Order now! 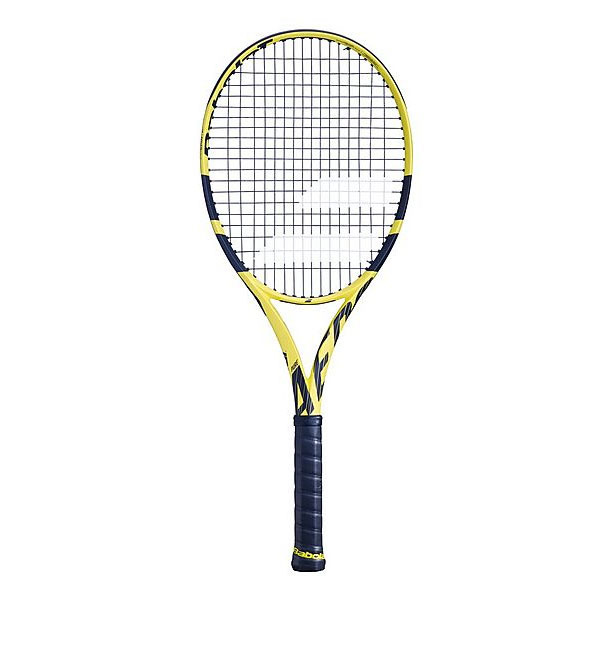 Do you own the Babolat Pure Aero Team 2019?